Are you looking for a reputable garage door repair and installation provider? There is no need to worry as A1 Garage Door Service. the best in the industry, is now in Sanibel and Tampa to serve you. 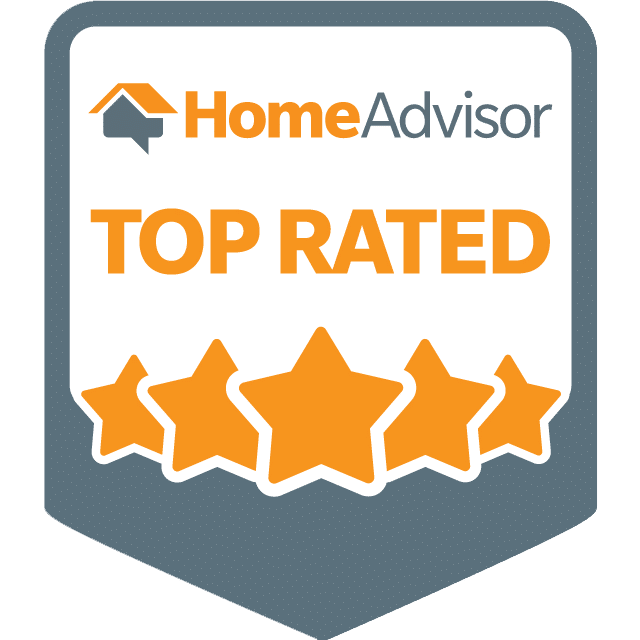 We are the only garage door service that is known for having consistently received A+ ratings on BBB, 5-star ratings on Yelp and the Super Service Award on Angie’s List. With us, you can be assured that you will always get A1 level of service because we know that is what you deserve. Contact us now at 239-785-1968. A1 Garage Door Service is the only garage door repair and installation provider in Sanibel and Tampa that offers quality service 24 hours a day, 7 days a week. It doesn’t matter what the time is or what the weather may be. Rest assured that when you need us, we will be there for you. The great thing about A1 Garage Door Service is our competent team of technicians in the city of Sanibel in southwest Florida. They are well-versed in all the ins and outs of your garage door. They have undergone rigorous training and are very much knowledgeable about all types and brands of garage doors. We GUARANTEE that our technicians can immediately pinpoint your garage door issue and fix it in the soonest possible time. A1 Garage Door Service is the specialist in all garage door needs. 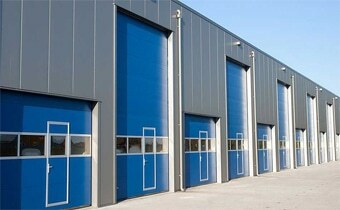 We offer the largest inventory of quality, high performing and durable garage doors. When you require garage door installation, you have the option to choose from our range of doors in different brands, materials, designs, colors, accessories among others. You may even choose to have a custom garage door made as we also specialize in the high quality craftsmanship of garage doors. When you require a garage door opener, just contact us. This is to ensure your safety and security as most accidents are due to faulty garage door openers. A1 Garage Door Service has a range of quality garage door openers that are guaranteed to operate smoothly and safely. Our garage door openers come from the top brands which have exceeded safety standards. With us, you are GUARANTEED to never worry about safety issues of your garage door opener. There is no other garage door service provider that offers the most cost-efficient prices than A1 Garage Door Service. As a family-owned company, we believe in providing not only the best possible service but also the most amazing prices for our customers. To enjoy our deals and discounts, call us anytime at 239-785-1968.